what is linux mint? and what are the features of linux mint? In Today's tutorial, we will discuss what is Linux mint? and what are the features of Linux mint? As I already described you in my previous tutorial that how Linux is one of the best, secure, stable, light-weight and fast operating system used by 99.6% supercomputers, network servers. Many types of other devices also use Linux operating systems like smart phones, home desktops, small computers, Internet of things, technical gadgets and much more. Ans. Linux Mint is a Debian and Ubuntu Based Operating System and actively developed by the Linux Mint Team and world wide Linux community. 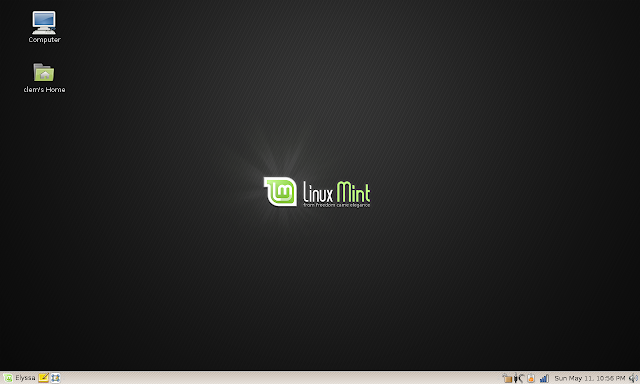 Linux Mint is also open source Linux distribution used by millions of peoples. Ans. As I Already described you in my previous answer that Linux mint is completely free and open source. so, you don't need to spend any money to run Linux mint in your system. Linux mint Cinnamon and MATE desktop environment support many types of different languages. 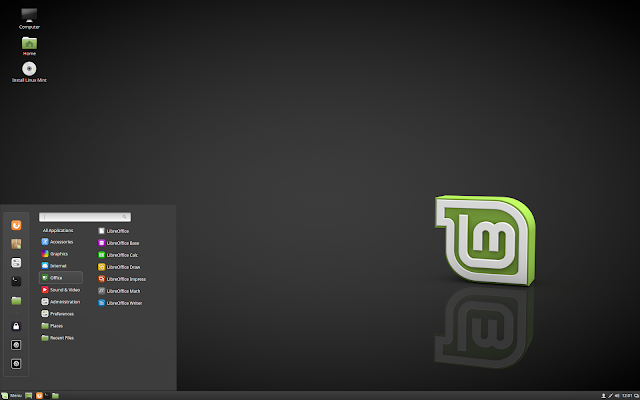 and Linux mint also supports many popular desktop environments. Now, Some Important Features On Linux Mint In Points. you can visit Linux mint official website here.